As the end of the year approaches we at WithinReach want to express our gratitude for all of you in our Immunity Community! 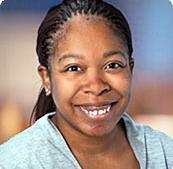 Thanks for all that you do on a daily basis to keep your community safe and protected from disease. 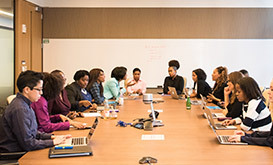 An important announcement for our January 2019 IACW Quarterly Meeting ; because of major traffic disruptions in the greater Seattle/King County area, we've decided to host our first Quarterly Meeting via webinar. Look for details on registering below . 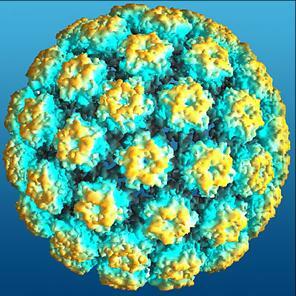 We also wanted to say thanks to those of you who took or shared the link to the HPV e-course from the UW. They've now met their goal and hopefully soon, we can all use this valuable resource. Stay warm and healthy this season and we look forward to connecting in the New Year! We are excited to share that our most popular e-course to date, with over 1600 providers who have taken course, has just been updated and is available for continuing education credits through October 2020. This hour-long course is designed for health professionals who work with adolescents and their parents. 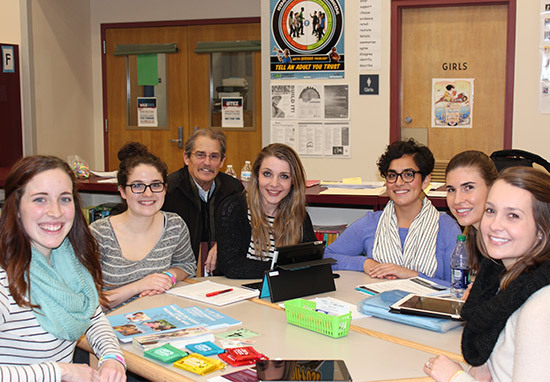 This course helps providers frame the HPV vaccine conversation, encourages providers to make a strong vaccination recommendation and offers responses for parents’ most common questions. Earn free credit and learn tips for recommending the HPV vaccine to adolescents and their parents. Register today! The IACW joins the entire immunization community in mourning the loss of Betty Bumpers, a giant in the world of immunization and co-founder of Every Child By Two. 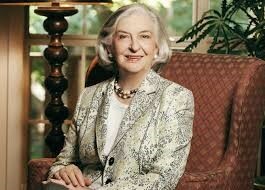 While serving as First Lady of Arkansas, Mrs. 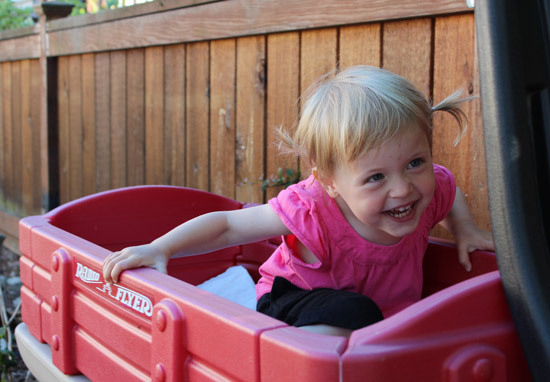 Bumpers became a tireless advocate for childhood immunizations. Together with former First Lady Rosalynn Carter, she led a state-by-state campaign promoting preschool immunizations. Read more about her life and impact on the Vaccinate Your Family: The Next Generation of Every Child by Two website . 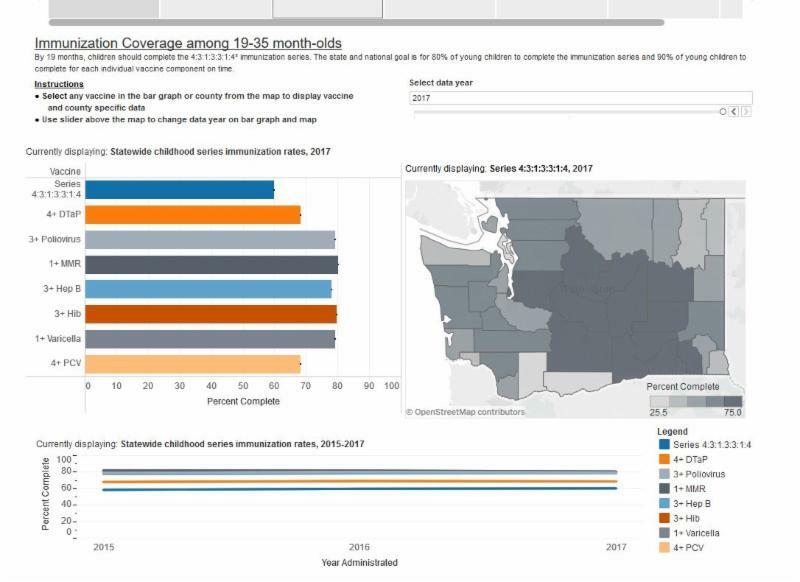 The Department of Health now has a new way to view immunization coverage rates for Washington residents aged 19 months through 17 years. The Tableau immunization data dashboards allow you to explore tables, graphs, and maps by selecting county, age group, vaccine type, and year. Currently, the dashboard contains data for 2015 through 2017 and will be updated yearly. 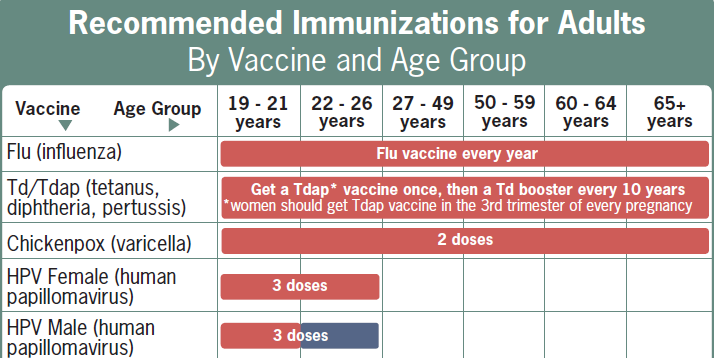 The data are collected in the Washington Immunization Information System (IIS). 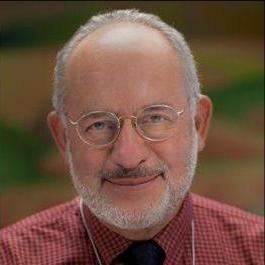 The IIS is Washington’s lifetime immunization registry. This new format helps to easily compare and track progress toward state and national public health goals. We hope this new tool will be useful to you in your immunization work! It is estimated that the Spanish flu epidemic of 1918 caused 50 to 100 million deaths worldwide, making it the most deadly flu epidemic. Did you know that common treatments for the flu during that time included gargling with salt water, prescribing whiskey or cigars, and even dousing patients with ice water or bleeding them?! Happy National Influenza Vaccination Week (NIVW)! NIVW is December 2-8 and is a great time to vaccinate your patients who have not been protected against the flu. Check out the CDC's Weekly US Influenza Surveillance Report, FluView to where flu activity is being reported. 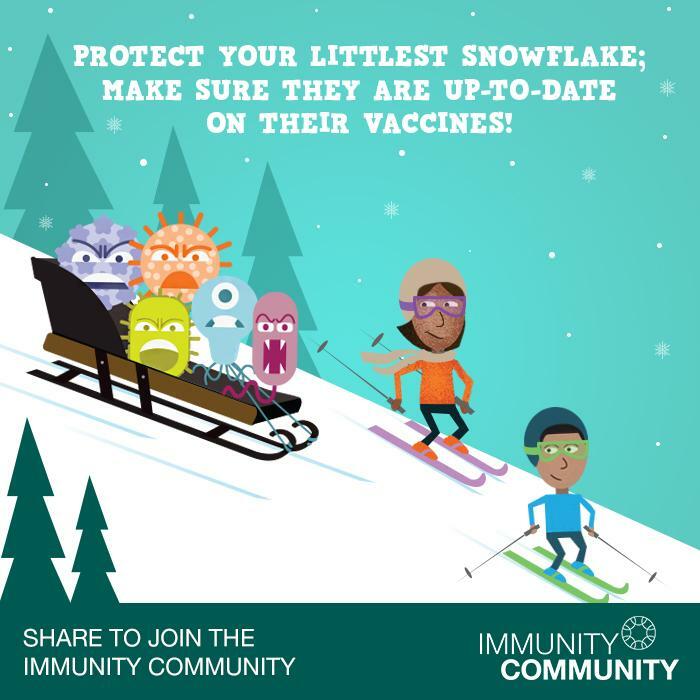 The National Influenza Vaccination Week website has tons of great materials to promote influenza vaccination across a variety of platforms including a digital media toolkit, web tools, videos and communication resources. Let's join together to Fight the Flu! 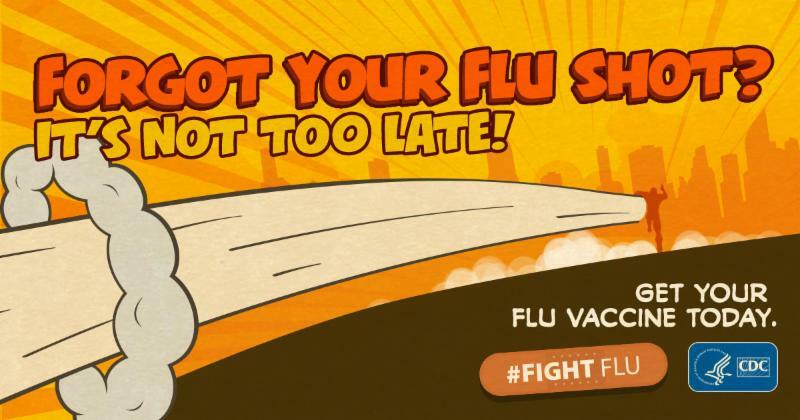 WA State Department of Health kicked off their annual Knock Out Flu campaign with messages and materials tailored to audiences in the PNW. Check out their materials and free resources! Save the Date: IZCoalitions Network webinar speaker Dorit Reiss, professor of law, explains FOIA and FACA and their impact on immunization coalitions. To gain access this webinar, you must subscribe to the Immunization Coalitions Network News. Join the American Cancer Society and the California Immunization Coalition for a special co-hosted webinar presentation in December. HPV vaccination is cancer prevention and we have a tremendous opportunity to save lives by improving the uptake of vaccines in adolescents. Working together, we can make it happen. 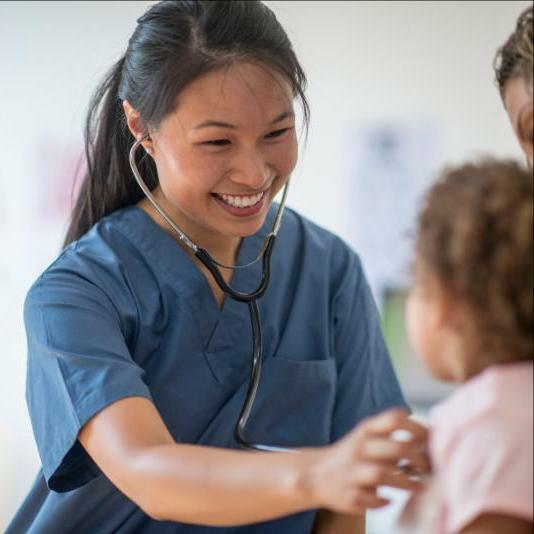 One of the ways we can ensure that patients and parents have the best information about vaccines is by supporting and encouraging communication with their physician or other health care provider. Jennifer Sienko, Director of the National HPV Roundtable will share communication strategies and tips to effectively manage questions and concerns. new shingles vaccine recommendations and division of Meningococcal vaccines into two separate lines (A,C,W,Y and B). Register today to attend our first virtual IACW Meeting! Because of major traffic disruptions in the Seattle Area in January, we've decided to host our Quarterly meeting via Webinar. Stay tuned for the agenda!